Save money on your printer ink with our compatible Brother Printer ink cartridges. 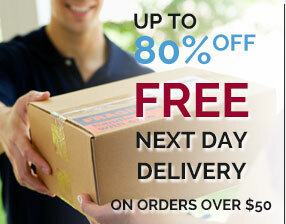 We have free next business day delivery for orders over $50. Brother has been a friend of the printing industry for decades. Professionals in stationary electronics and printing options we partnered with the powerhouse as they manufacture some of the deepest, enriched colours available in a cartridge. When you have been in the ink industry as long as we have, it isn’t hard to determine and inferior product from a quality one. We maintain Brother cartridges to be the later. Compatible ink cartridges are usually more affordable compared to genuine ink cartridges. Buying Brother printer ink cartridges from a reputable supplier like Thriftyink will ensure you receive a high-quality cartridge designed to work to exceptional standards with their own brand as well with other leading printer companies. When you buy a Brother ink cartridge from us you will save money on your printer ink as we offer free next business day delivery for orders over $50. Do you want a compatible colour cartridge you can rely on? 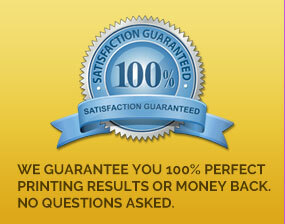 Thriftyink are leading suppliers in affordable, compatible quality printer ink cartridges in Melbourne. Call us today on 1300 652 570 1300 652 570 to find the right colour for your business.